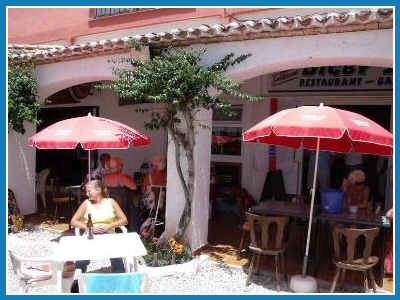 DIGBY'S SPORTS AND RESTAURANT is a family venue located in Jávea Park just a few minutes' walk from the sandy beach of the Arenal. 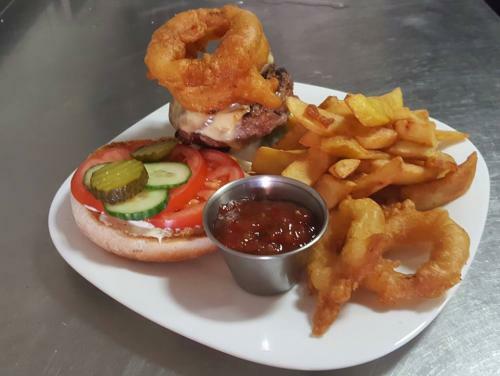 Open all year round, it offers British specialities such as fish and chips, homemade hamburgers and a traditional Sunday roast dinner. 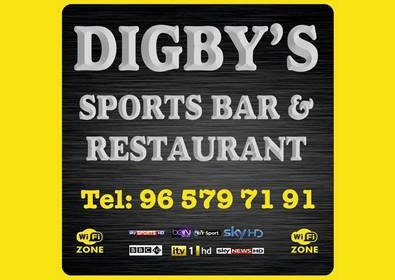 Digby's also offers regular live music and a wide range of sports on several screens and is available for private functions with buffet catering. 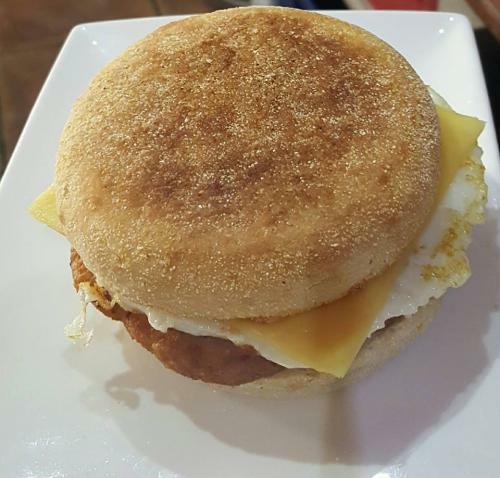 Digby's Sports Bar and Restaurant is a place to relax with family and friends or on your own with a free weekly newspapers and WiFi. It offers a Happy Hour special deal between 4.00pm and 6.00pm during the week and during the warmer summer months there is a Sunday BBQ lunch. You can enjoy traditional British favourites at the bar including Tetleys, John Smiths, Strongbow, Olde English Cider and Guinness as well as Walker's crisps, pork scratching and KP peanuts. Please mention javeamigos.com when visiting DIGBY'S SPORTS BAR AND RESTAURANTS. 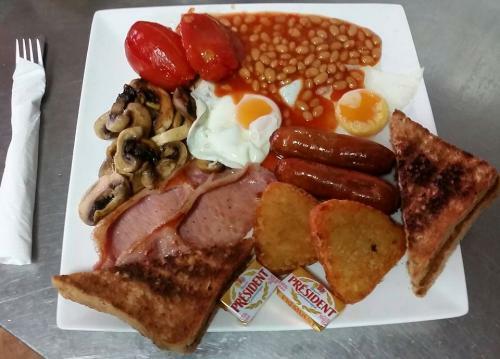 Bacon, sausage, mushrooms, hash brown, tomatoes, beans. Sara Gee N Ramblin Matt, April 2018 - This is a fantastic place! Great atmosphere, live music and superb staff, don't miss it if you are in the area.